Frank Noble book for sale! First published in 1969 this book is in its original mint condition, as though just received from the printers. 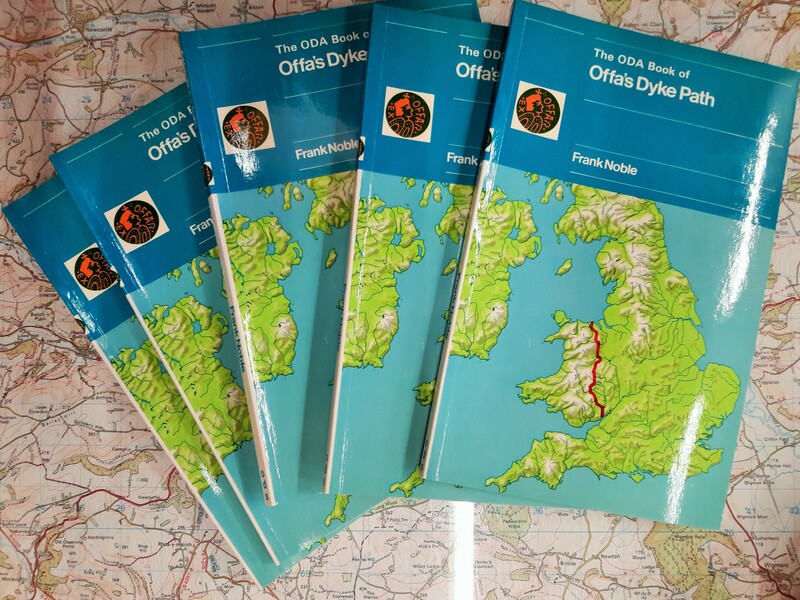 Written by archaeologist and school teacher Frank Noble, founder of the Offa’s Dyke Association, it is a time piece giving an insight into a landscape and era long since gone. £10 including postage.